New technologies, patterns, and frameworks are being developed every year so it's hard to stay up-to-date. This audiobook is intended to help to bridge that gap. The book does not provide secret recipes or uncover new patterns. 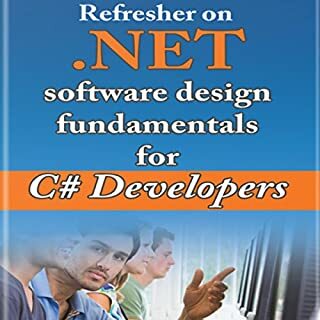 The goal was to create a guide that provides a conventional overview of key .NET software development topics and helps formalize definitions of concepts such as the .NET Framework, Object-Oriented Programming, and design patterns. C# is simple but powerful. C# is a simple and general-purpose object-oriented programming language. Combine this with its versatility and huge standard library, and it's easy to see why it's such a popular and well-respected programming language. Create graphical applications, Web-based apps, and more. When you learn how to program in C#, you will be able to develop Web-based applications or graphical desktop applications. 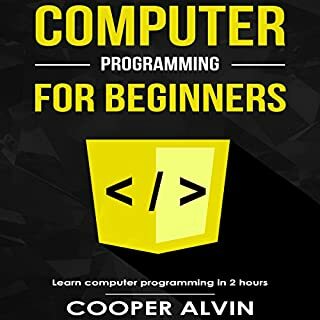 If you've wanted to learn how to program using C#, you have probably thought it was a difficult and long process. This is actually not the case at all. 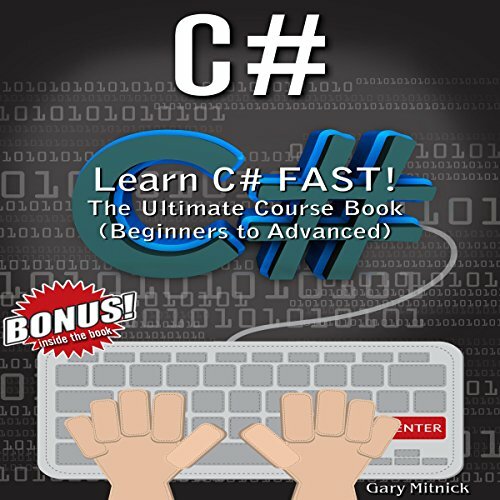 Learning C# can be an extremely easy and straightforward process. The days of searching countless websites to find what you're looking for are over. With this book you will have everything you could possibly need, all in one place! This book breaks down the fundamentals elements that are essential to make you proficient in SQL programming and database management. By the end of this book, you will be confident enough to take on any problems that encompass SQL. SQL software can be complex but a powerful tool if used with the right understanding. In this book you will discover how SQL is simple, flexible, portable, and, most of all, well integrated to various database applications. There are a lot of different types of programming languages out there that you can use. But one of the best options for you to try is C#. One of the oldest coding languages ever developed is C#, but it’s still useful even today, and once you learn the basics, you can use improve your other programming language skills. 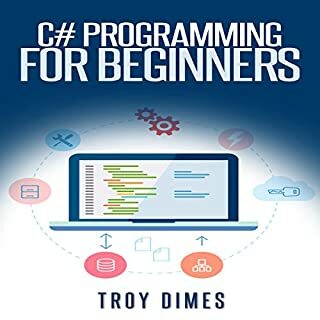 This guidebook will take the time to carefully explore how the C# programming language works and how you can use it to make some of your own programs. There is in fact a whole host of reasons to learn how to code. Computers have always made things easier and performed difficult tasks quicker than humans could ever do. With artificial intelligence and machine learning, a lot of jobs done today by hand will in the future be automated and performed by robots. However, programming is safe from automation, and there will be a continued increased demand for coders. Another main reason to learn the C# programming language, which is backed by Microsoft, is the toolsets and framework available to you, including Visual Studio, the graphical development environment that you can use to write your code. It is widely considered as one of the most feature rich, powerful development environments on the market. It is open source and offers a free license. The .NET framework provides you with hundreds of pre-built libraries you can use to build websites, work with file systems, implement security, etc. C# is one of the most popular programming languages and closely resembles Java. Popularity is an important consideration for programmers, because it usually dictates how many resources are available online for the language. C# is a very flexible language. The range of applications you can develop with C#, .NET and Visual Studio is almost limitless. You can develop native Windows applications, REST API, mobile applications, ASP.NET websites, Unity games, or even cross platform Xamarin apps that will work on both iOS and Android. You can do this with other programming languages, but not without a series of third-party tools to make everything work, whereas a C# developer will have a very cohesive, well-supported environment. Should you take up a full-time role as a C# developer, you can expect an average salary in the range of 55k to 121k in US dollars. C# has a very positive future. 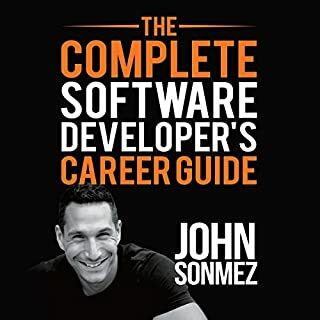 "A must have for computer professionals." 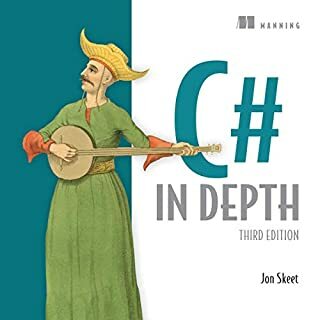 Well built in regards to content but not going to be enough when you want to build a C# application, I would recommend this if you don't actually have a project but are interested in programming theory as it would cover most of the basic things you could think of. 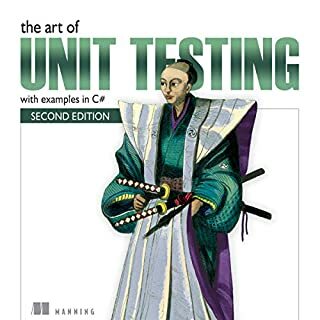 would need to read another book on winforms,wpf and uwp to really get started.